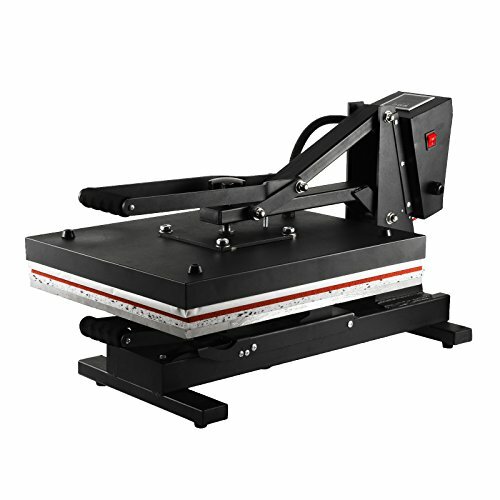 This 16"X20" Pull Out Style Heat press machine uses advanced spring air with high temperatures and pressures, to make an exact transfer on t-shirts, pants cloth, etc. Unlike the traditional clamshell heat press machines. Its industrial strength and durability allows for long-term use; making it a great investment with exceptional value amongst its competitors. If you have any questions about this product by V-MACH, contact us by completing and submitting the form below. If you are looking for a specif part number, please include it with your message.